My favorite hike of all hikes. 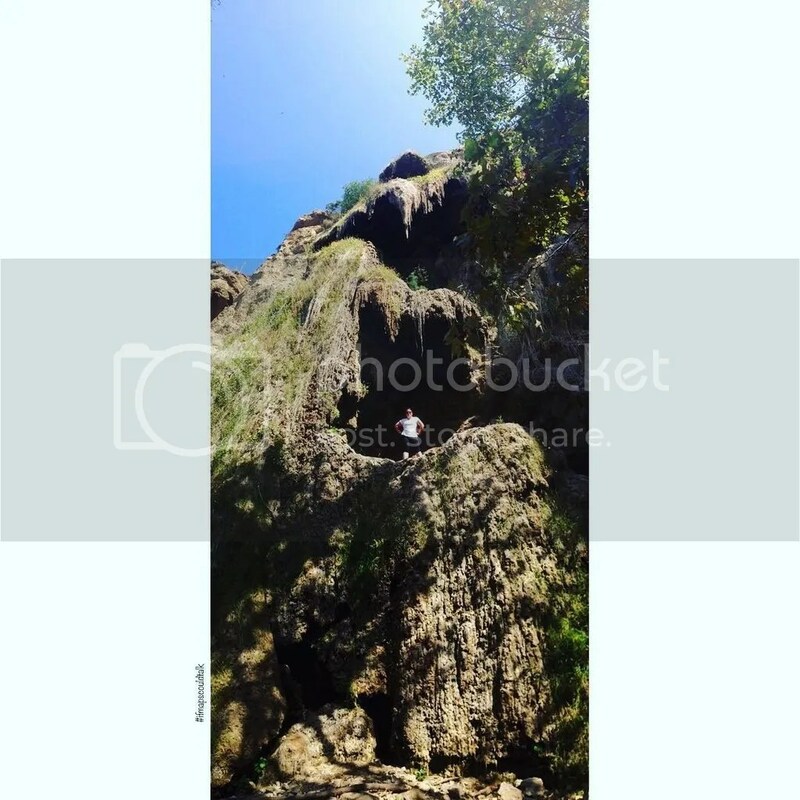 You pretty much get a mixture of easy to moderate hike to easy “rock climbing” and the best views all around. Plus, the end is just a great view of a three tiered waterfall (or lack there of..but still stunning!). The parking lot is located on Winding Way East at Pacific Coast Highway (27200 Winding Way, Malibu). Park cars here and walk north on the trail along Winding Way East. This part doesn’t seem like a hike at all because you’re on a paved road and next to you are residential homes, some of which I wished I owned. At the Escondido Canyon Trailhead sign at the top of a meadow to your left, head down into the canyon. 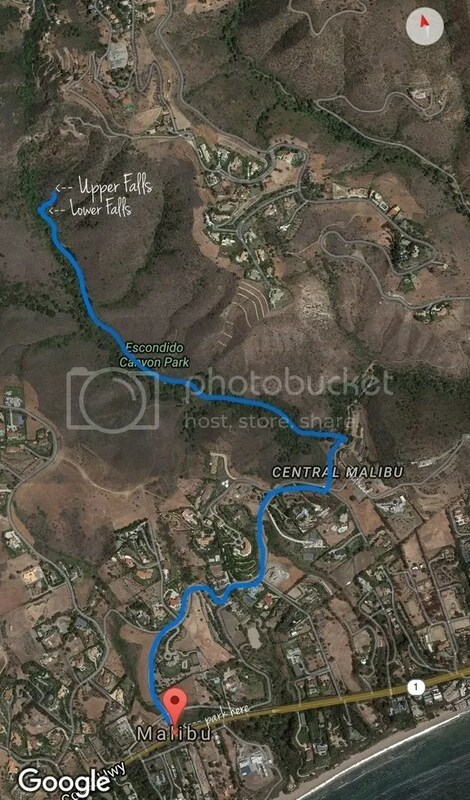 You will cross Escondido Canyon Creek and head to the left to reach the Lower Falls. The trail to the Lower Falls is a mixture of shaded and unshaded areas, has lots of overgrown trees that you can take cool pictures with. Right next to the Lower Falls, there’s a swing that you can take pics too! But your hike isn’t over! Most people are content by just reaching the Lower Falls, but my friend and I wanted to check out the Upper Falls, after seeing the Lower Falls it felt like a little let down (more like “that’s it?”). To get to the Upper Falls, you have to climb! To the east of the Lower Falls, you will a trail of some sort with a small chain link fence and ropes tied to some of the trees to help you climb upward. These ropes aren’t necessary going up but will coming down! After the climb, the trail kind of fan out different directions, but based on what I’ve read, it all connects and eventually you end up in the same place. The “easiest” path is if you keep to the left. Eventually after climbing more rocks, you end up at the Upper Falls. My friend and I kept contemplating if we should climb that thing. I told her, might as well since we’re here. haha… The climb going up wasn’t that bad since there are ropes to support you. However, the going down part was a pain! There were other hikers there doing the same thing, so they were really patient and supportive. Below is a “map” to help you out with any directions. Depending on the time of the year, you may or may not see a water at the waterfall but it’s still impressive without the water if you ask me! 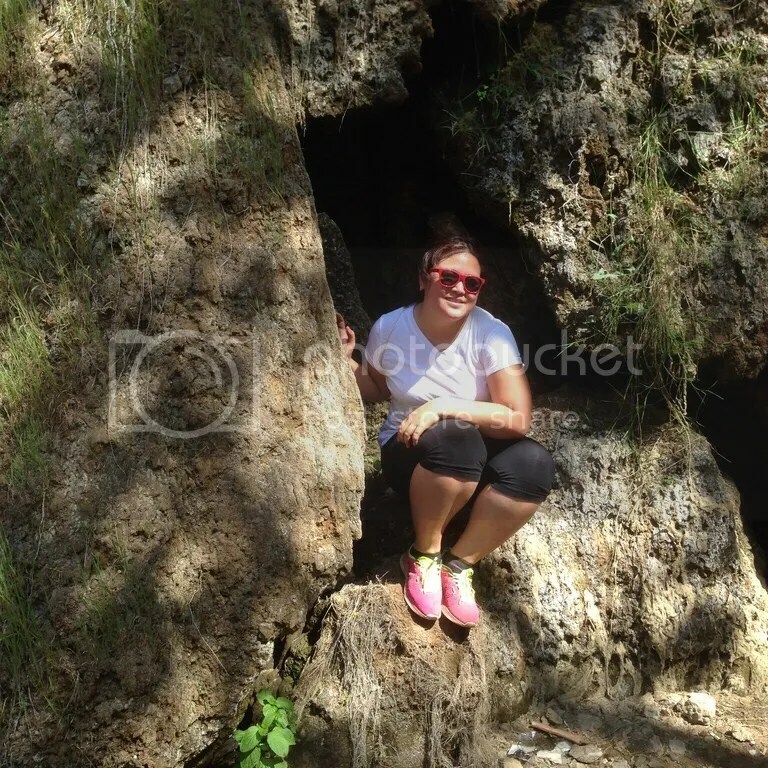 This entry was posted in Hiking, See and Do, West LA and tagged Escondido Falls, Hiking, Los Angeles, Malibu. Bookmark the permalink.